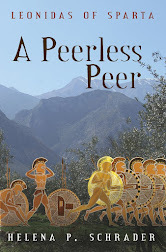 New Review of "A Peerless Peer"
The following review of Leonidas of Sparta: A Peerless Peer was recently published. Thank you, Geoffrey! 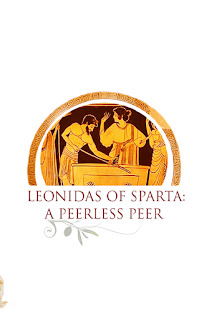 Leonidas of Sparta: A Peerless Peer, by Helena Schrader, picks up where her first book about his childhood leaves off. She writes about relationships he built over his life, his life coming up in the ranks as he served in the military, and his exploits in battle against enemies, wildlife, and natural disasters. He learns about diplomacy, maritime warfare, and other cultures. 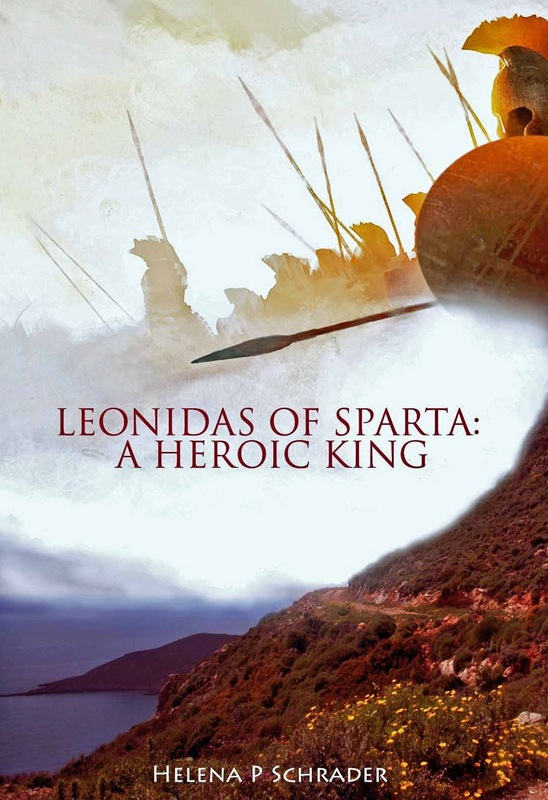 During this period, Leonidas continues to learn and grow in the Spartan culture. He even marries and starts his own family. Since he is an Agiad prince, he has family complexity that he skillfully considers, and then navigates his life and career accordingly. I have never been a fan of historical fiction, but these books really bring history to life. While it is not a story of fact, it contextualizes what we know with what might have been about that time and place. 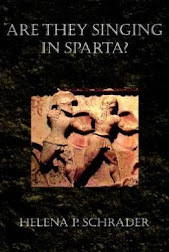 If you want to learn about Sparta during the fifth century BC, this book is a worthwhile read. In the book’s historical notes section, Schrader explains why she routes the story in the manor she does, and she makes a lot of sense. 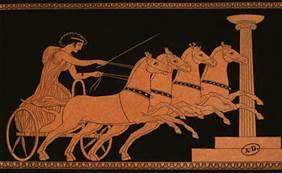 She does not fear going against commonly accepted conjecture about Sparta, and calls out unsupported myths for what they are. Her challenges are supported with her own hypothesizes using what she and others know about that period. She shares a refreshing perspective. One of the ugliest aspects of ancient Sparta to capture the modern imagination is the idea of “unworthy” infants being tossed off a precipitous cliff to their death by cold-hearted elders. I recently stumbled across another blog where the outraged comments about this custom far outweighed all other comments about the “weird” Spartans. The tradition of Spartan infanticide has its roots in Plutarch, who specifically describes this cruel custom (Lycurgus: 16), but I personally have number problems with the way the custom is handled in modern literature. First, of course, is the simple fact that the alleged site of these murders on Taygetos has indeed revealed many skeletons – but only of adult males not infants. In short, there appears to be some truth to the notion that people were executed by being thrown off a particular cliff, but no evidence whatever that infants were killed in this way. That said, the actual method of murder is a more-or-less irrelevant detail; the issue is the systematic murder of infants deemed unlikely to grow up healthy and hardy enough to survive the agoge and be good hoplites. My second problem with Plutarch’s account is King Agesilaus II. 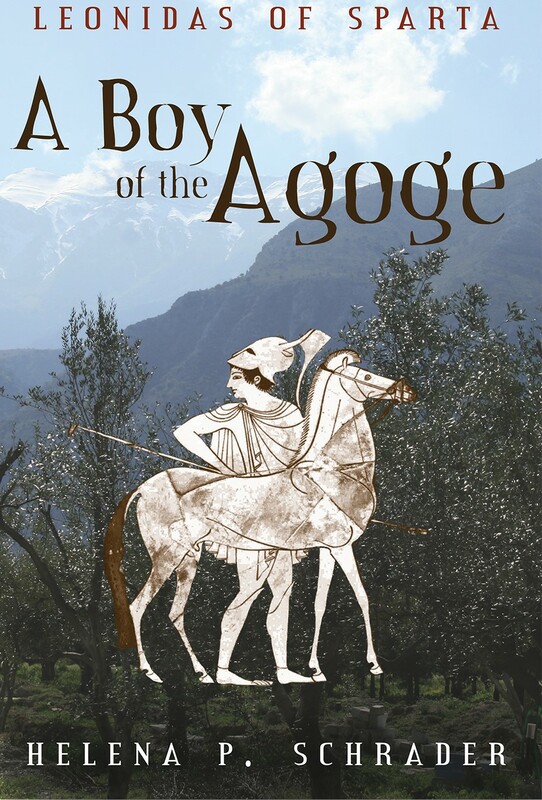 Agesilaus was King Agis’s brother, and allegedly attended the agoge because he was not heir apparent. He was also “lame.” So how did an infant that was lame and not the heir apparent to the throne avoid being murdered as an infant and survive the agoge? Did his lameness develop later? Possibly, but the historical record makes no reference to an accident or injury. 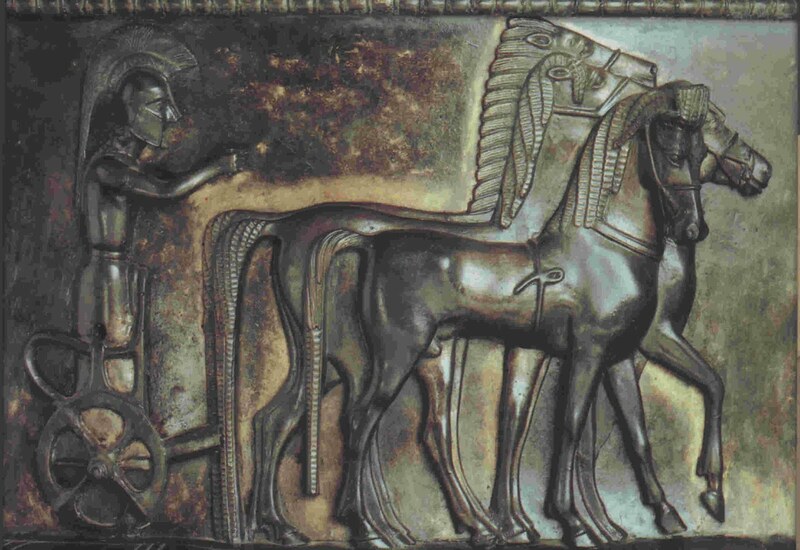 It appears that at least by the late 5th century the definition of “unworthy” could be very subjective and even lameness was not necessarily grounds for elimination. Still, neither the lack of infant skeletons nor the singular case of Agesilas II actual refute or disprove Plutarch either. So we must admit the possibility that he is correct. 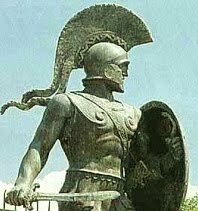 Nevertheless, I still have a major problem with the modern discussion of Sparta’s policy, and it is the lack of context. 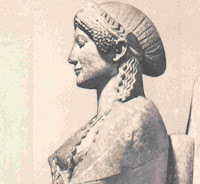 Most ancient Greek families were small. We do not hear of families with dozens of children as in the Middle Ages. Contemporary literature from comic opera to court documents make the notion of widespread sexual abstinence an unlikely explanation of the low birthrates. 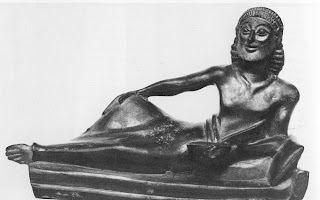 On the contrary, despite the ready availability of slaves, prostitutes and concubines, Greek literature, comedy, philosophy and legal proceedings assume frequent sexual contact between men and their wives. Birth control therefore had to come from contraception or infanticide. 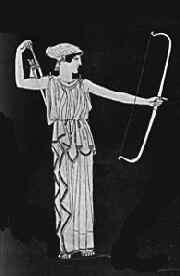 The documentary evidence is that infanticide in the form of abortions and exposure of unwanted infants after birth were the only effective contraceptive known in ancient Greece. 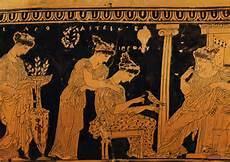 In short, exposing unwanted children was a common (not to say universal) practice in ancient Greece. 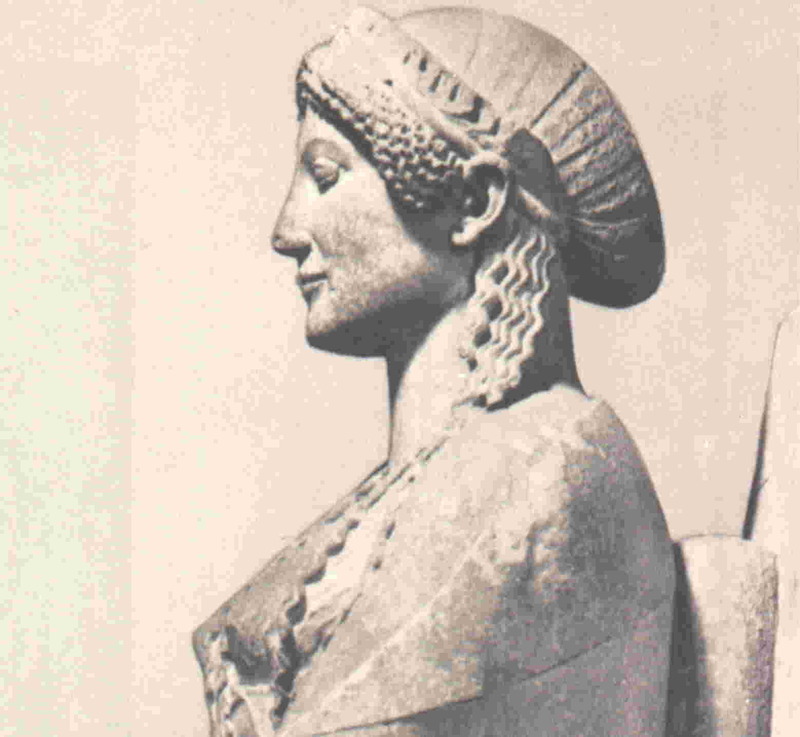 What shocked male commentators from the rest of Greece about the Spartan practice was that 1) it applied to males rather than (worthless) females, and 2) it was left to the state (elders of the tribe) rather than the father to decide a infant’s fate. 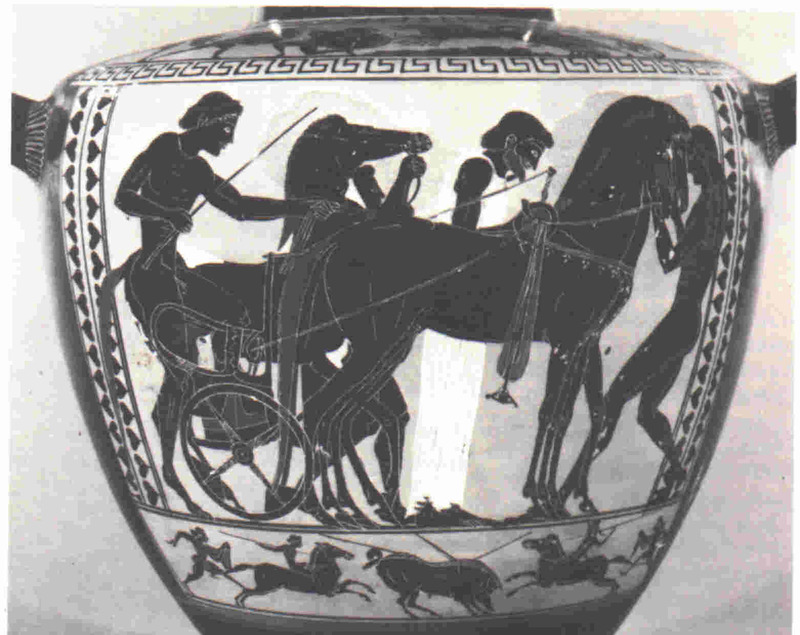 It was not the fact of murdering children that other Greeks found offensive, but the fact that a father did not have absolute control over the fate of his sons. 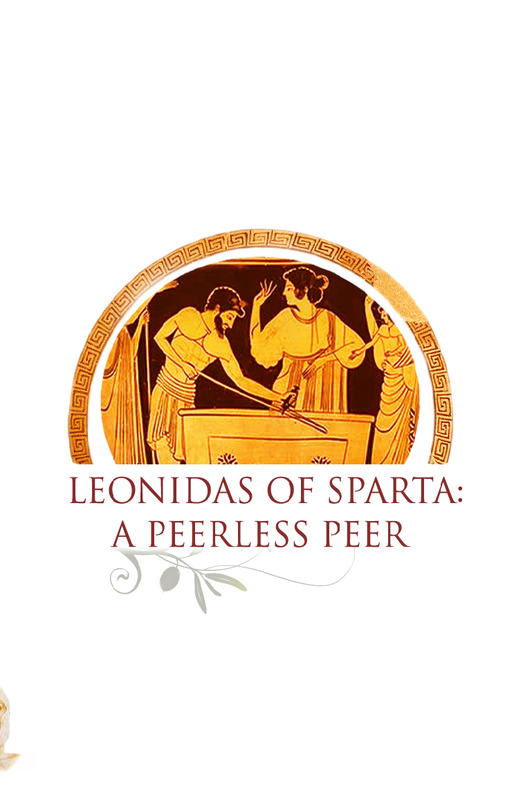 In Sparta and Sparta alone, an outsider (a tribal elder) could interfere in a father’s despotic control over his own family. None of this makes the Spartan practice of murdering “unworthy” infants more palatable. It is and remains an aspect of Spartan society that I too find alienating. But I would welcome more recognition of the fact that infanticide was not one of the aspects of Spartan society that made it “weird” and different from the rest of Greece. 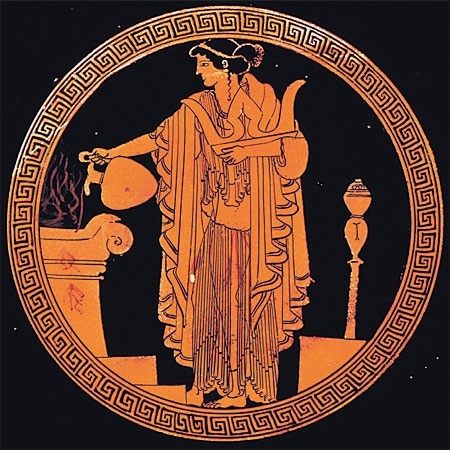 Infanticide was the norm throughout ancient Greece – including in “enlightened” Athens. 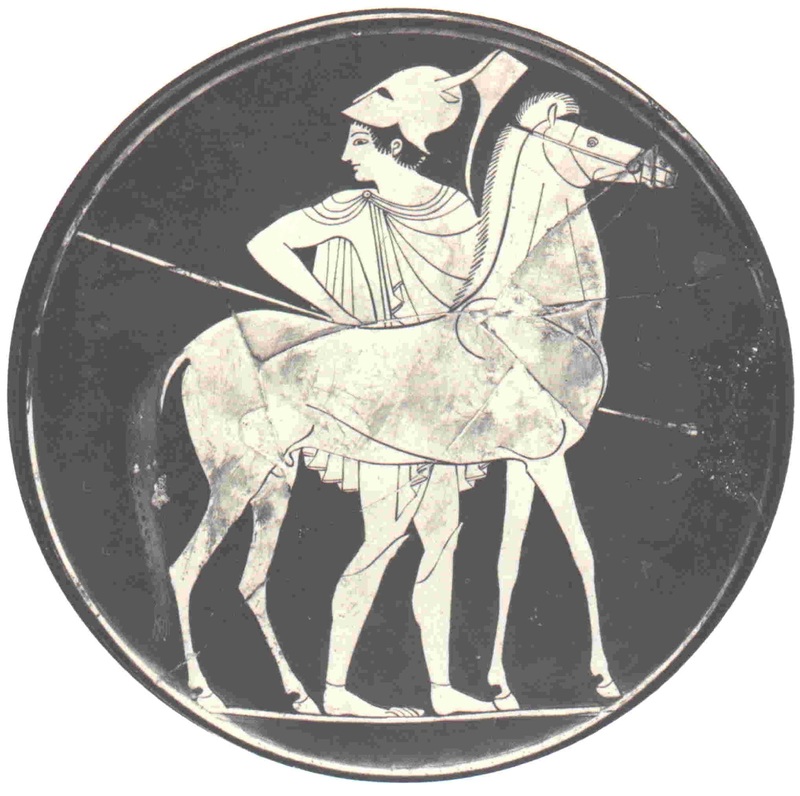 Peter Krentz in The Battle of Marathon (Yale Library of Military History) describes in detail the equipment, terrain and tactics that shaped the Battle of Marathon, but he singularly fails to make Maraton an exciting story or to bring the characters to life. 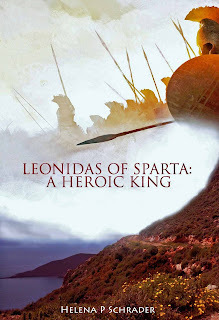 While his facts and analysis make an important contribution to understanding Marathon -- a battle that was arguably more significant than Thermopylae, his failure to excite our emotions as well as inform our minds detracts significantly from the impact of the book. 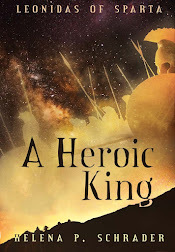 Martin's The Headlong God of War makes up for these deficits and is as a result an excellent companion to Krentz's book for the scholar while being far more accessible to the laymen. If I could recommend only one book on Marathon, I would prefer Martin's account to Krentz' because it is both good history and a good story. Particularly impressive is Martin's ability to make Miltiades, the Athenian commander at Marathon, comprehensible and likeable. 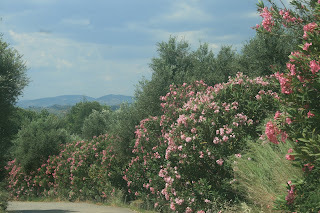 The historical Miltiades is at best complex and at worst a shady character. His relationship to both the Persians and Athenian democracy was ambivalent, not to say treacherous. Yet Martin succeeds in turning him into a character that the reader can readily identify with. I especially liked the way Martin portrayed his relationship to his sons, something that is based on the historical record and described with great sympathy. But Miltiades is not the only historical character Martin effectively brings to life in this novel. His portrayal of the tyrant Aristagoras is likewise excellent -- and chilling. Few scenes from any novel have stayed with me as long as Marin's description of the arrival of Histiaios' messenger at Aristagoras' court. Likewise, his Persian characters have greater depth and differentiation than is common. For the sake of a good, historically accurate story with believable characters, I'm willing to overlook the occassional typos and editing errors. Of Martin's three books on ancient Greece this is my favorite. 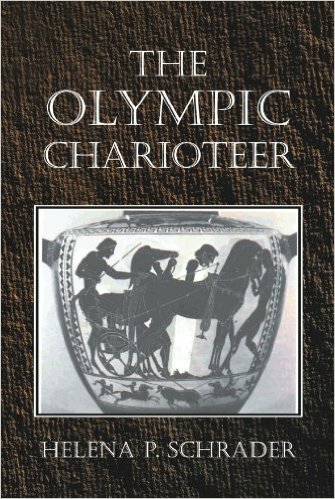 I recommend it to anyone interested in Marathon specifically or ancient Greece generally.